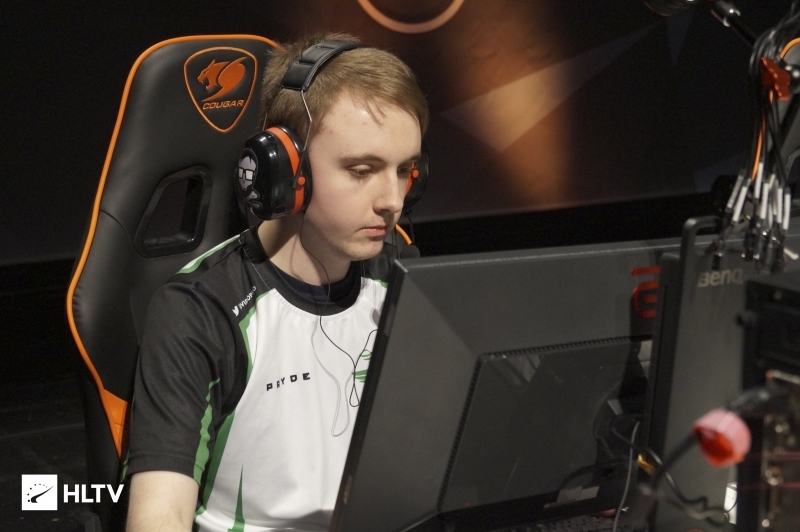 The former Singularity player moves to the MDL team... for a six man roster. Having been released from Singularity, Gage "Infinite" Green has joined the roster of Bad News Bears. Instead of coming in to replace anyone, Dust2.us has learned that he has joined as part of a six man roster. This is the latest change for Bad News Bears, after Nick "alter" Jackson left the team last month. Infinite was released on Singularity two days ago, with the organization citing a "divergence in personalities" for him standing down. 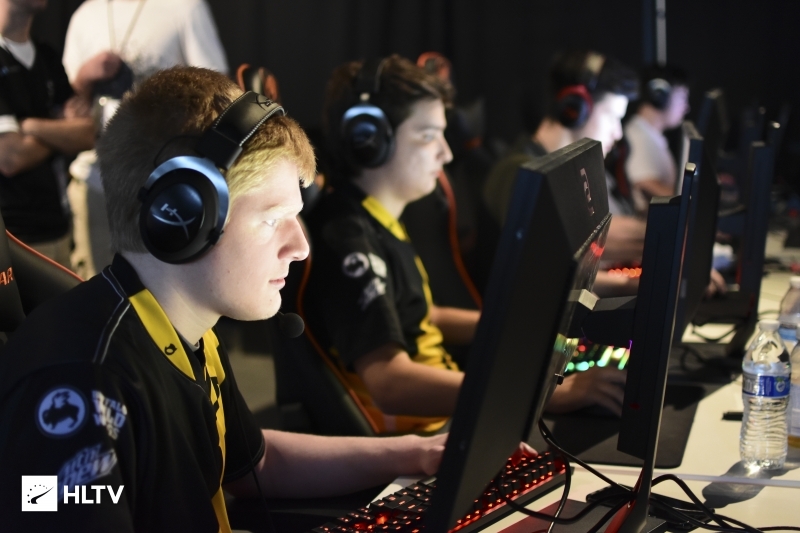 Now he joins up with former Dignitas teammates Peter "ptr" Gurney and Josh "shinobi" Abastado in Bad News Bears. The Bad News Bears' former coach, Armeen "a2z" Touassi, was seen coaching eUnited during the IEM Sydney qualifier, which they finished second in the closed iteration. Dust2.us has learned that after a brief tryout period, the team decided not to stick with a2z. 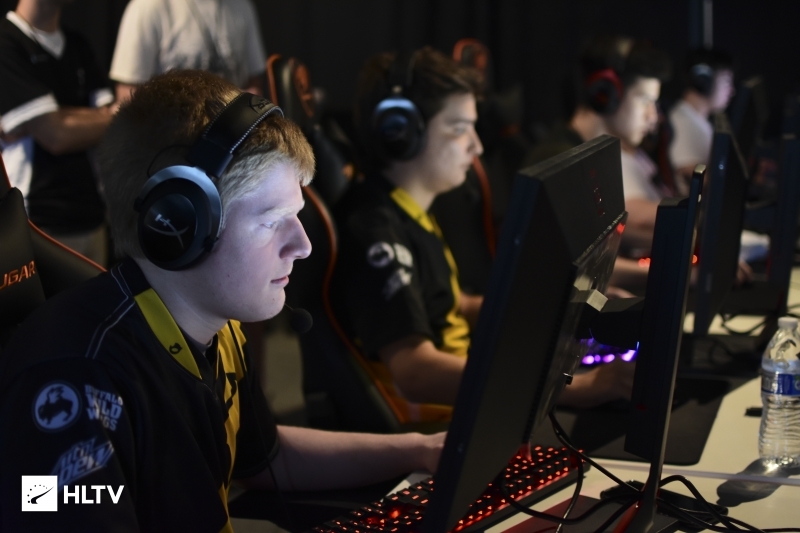 It is unclear whether or not Bad News Bears intend to remain with a permanent six man roster or are sticking with the format until Jeff "RZU" Ngo completes his required eight-game stint in order for the team to be retain it's place in MDL. Dust2.us has learned that that the team are "playing around with the lineup" and that they're "trying out some different things." 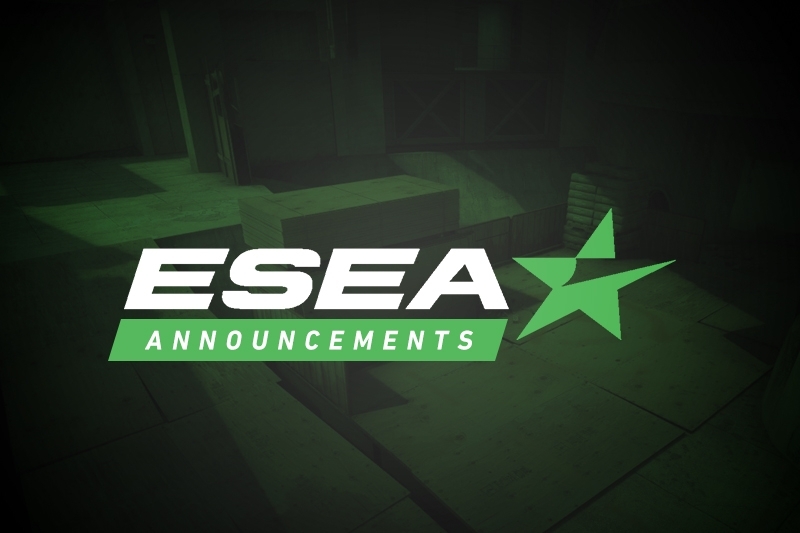 Bad News Bears are currently sat eighth in ESEA MDL with a 3-2 record, holding wins against Fragging for Andy, Singularity and Infamous. They are set to play in MDL tonight, against Final Feature at 10 PM EST.